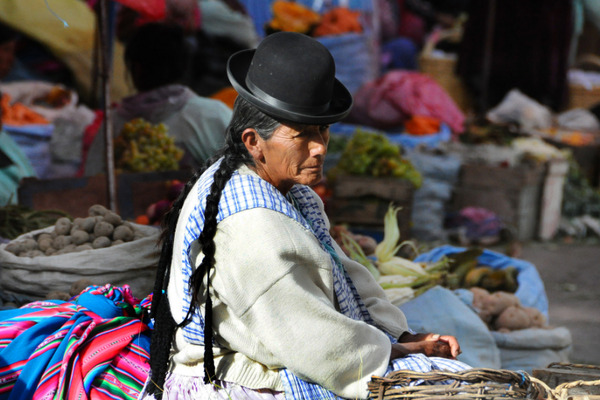 Bolivia is a jewel. 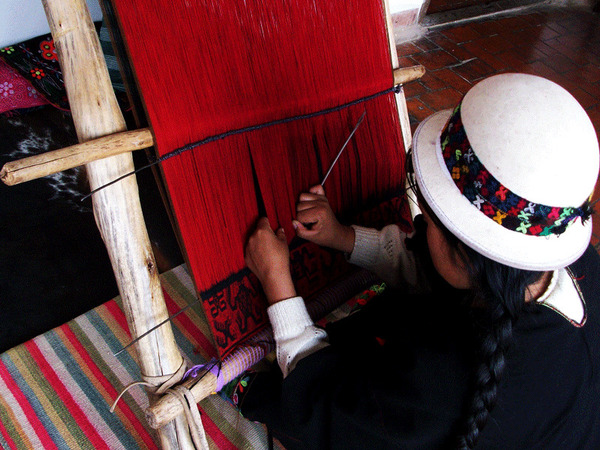 In the heart of South America, still hard-dial, it has preserved its traditions and a strong culture. This country is also a priceless natural treasure. 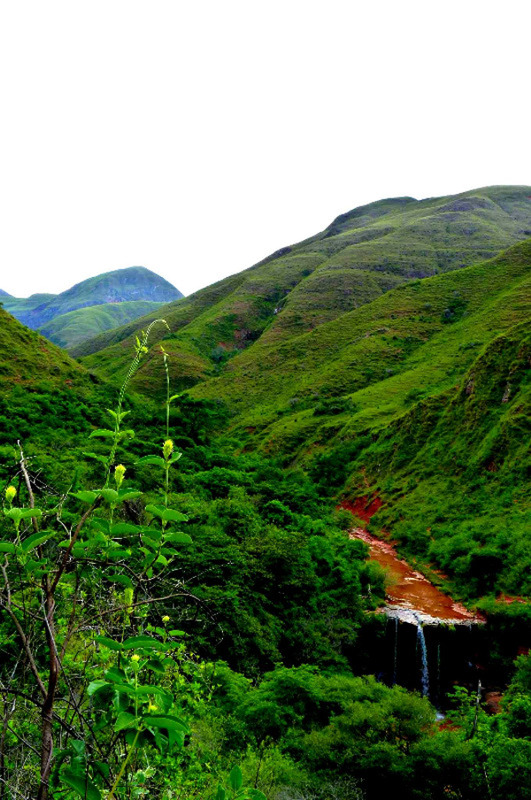 The basin of the Amazon to the highest peaks of the Andes where all ecosystems are represented. 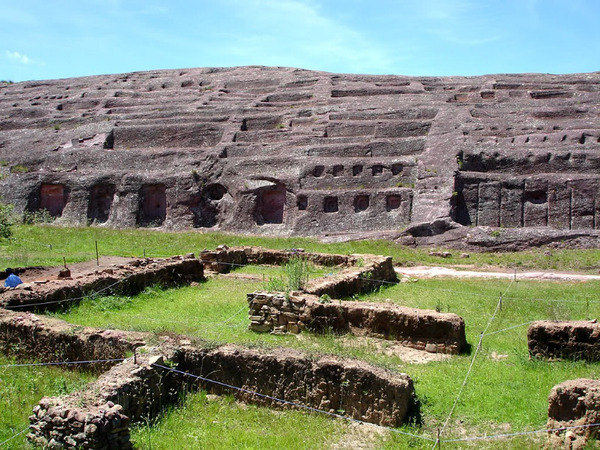 We will also visit the high places of the Bolivian colonial history: the imperial cities of Sucre and Potosí, witnesses of a magnificent past. 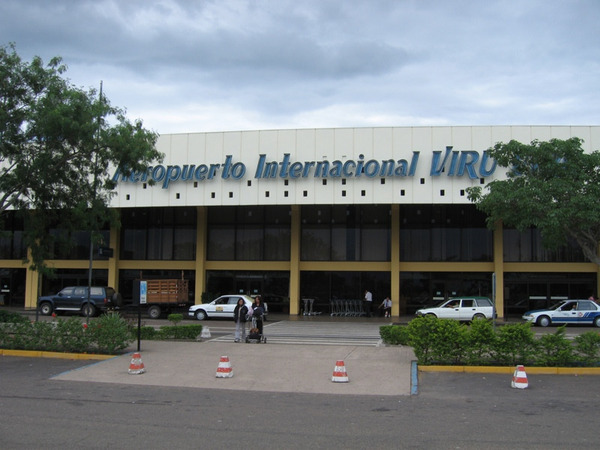 Your guide and a private driver will pick you up at the airport and take you to your hotel. 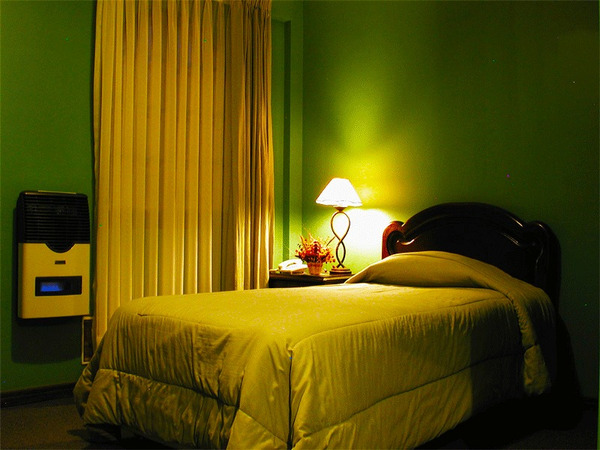 Night at casa patio hotel boutique ****. 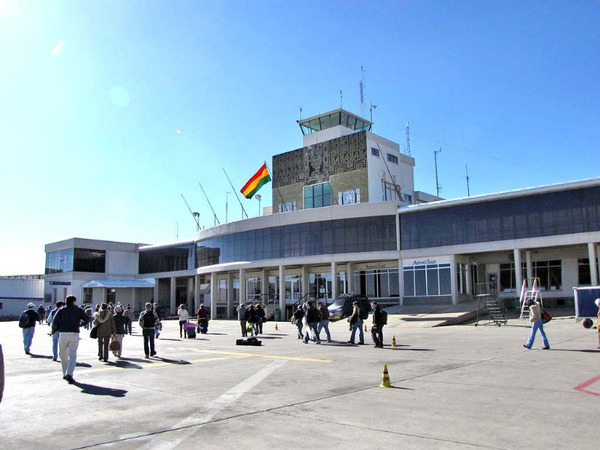 Domestic flight Santa Cruz - Sucre. Night at the Su Merced hotel***. 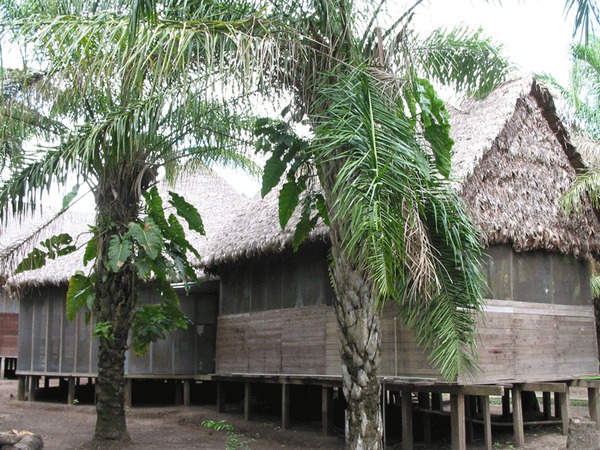 Departure at 09:00 am by private 4WD for the Chataquila village (el. 3550 m.a.s.l.) and its charming church sheltering the Virgin of the same name. We will then walk down by the beautiful Inca trail to Chaunaca (6 km / about 3-hour hike). We will return to the vehicle to arrive to the Maragua crater, and take there a cold lunch near a waterfall. Digestive walk in the crater to Irupampa. 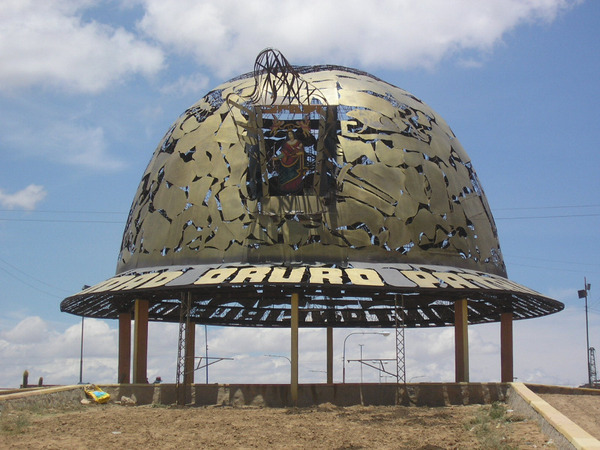 On the way back to Sucre we will stop at the Maragua viewpoint from where we can see the crater and at the Mirador of Sucre from where we can view the entire city. Arrival in Sucre around 6:30 p.m.
Today we spend the day in the beautiful “white city” of Sucre. 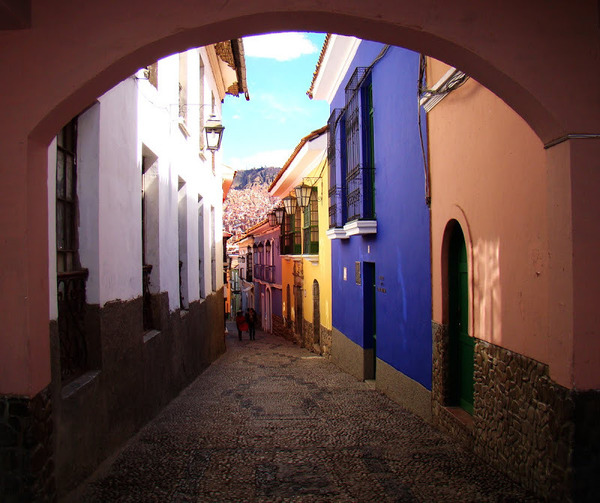 Listed as a World Heritage Site by the UNESCO, the constitutional capital of Bolivia is famous for its flair of quietness, its beautiful colonial architecture and its numerous churches. Our guide will pick us up at 09:00 am at the hotel lobby to show us the most famous buildings and museums of the city. We will start with the Convento de la Recoleta, monastery of the Franciscan order build in 1601. 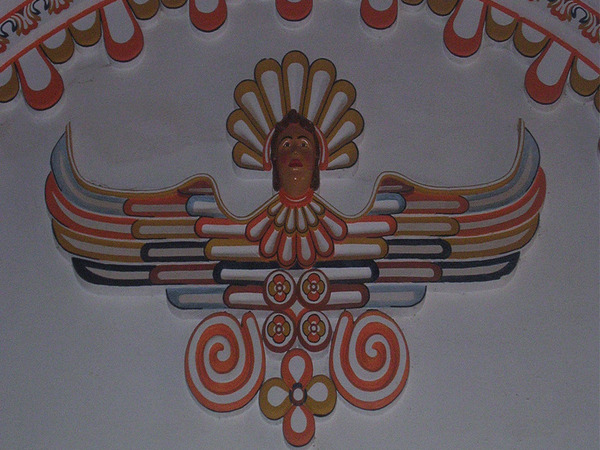 We will then learn more about the culture of the region and the country in the Museum of Indigenous Art (ASUR) and about the Bolivian history in The Casa de la Libertad, where the Independence Act was signed in 1825. We will end the day visiting the Monastery of San Felipe Nery, enjoying a beautiful view over the city from its terrace. NOTE: Museums are closed as following: Convento de la Recoleta and Monastery of San Felipe Nery - Sundays, ASUR - Saturdays and Sundays, Casa de la Libertad - Mondays. Departure from the hotel by private vehicle. We will cross Sucre bridge with its anachronical design, over the Río Pilcomayo (the river separates Argentina and Paraguay further South). 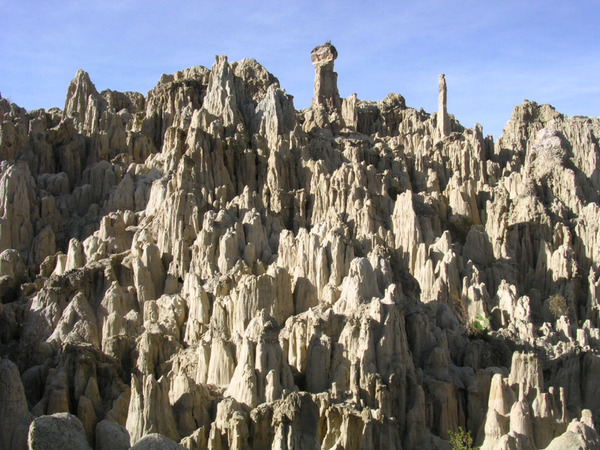 We will then leave the Chuquisaca Valley to climb to the Potosí plateau (4100 m.a.s.l.) where we will arrive 3 hours later (asphalt road). Night at the Santa Teresa hotel***. 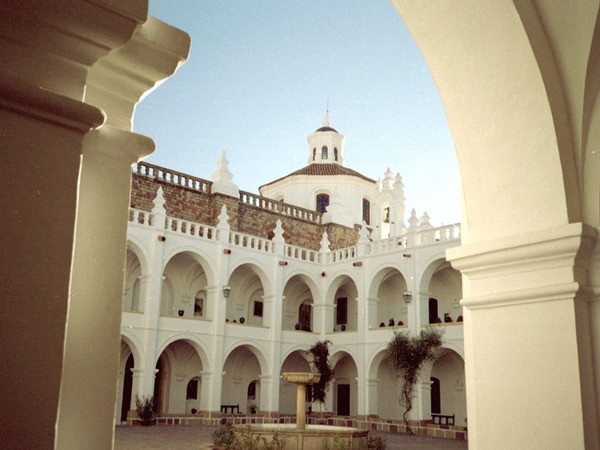 Today we will get to know the history and current life of Potosí, city listed as a World Heritage Site by the UNESCO (full-day tour). Our guide will pick us up at 09:00 am at the hotel lobby and we will go to the Cerro Rico to visit the mine and see the miners at work. This encounter can be overwhelming since the miners (of all ages) work in very hard conditions. We will then go back to the city-center to visit the Casa de la Moneda. 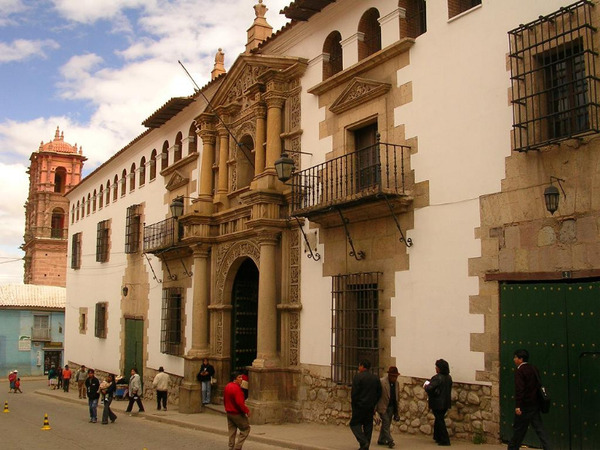 The coins of the Spanish crown were minted in this beautiful colonial house until the 19th century. It is now an important historical museum. NOTE: It is possible to visit the mine everyday but the miners do not work on Sundays and the activity is greatly reduced on Saturdays and Mondays. The Casa de la Moneda is closed on Sundays afternoon and Mondays. We will leave Potosí in a private car and cross the Cordillera de los Frailes to reach Uyuni, a small town at the shores of the Uyuni salt flat, 3650 m.a.s.l. 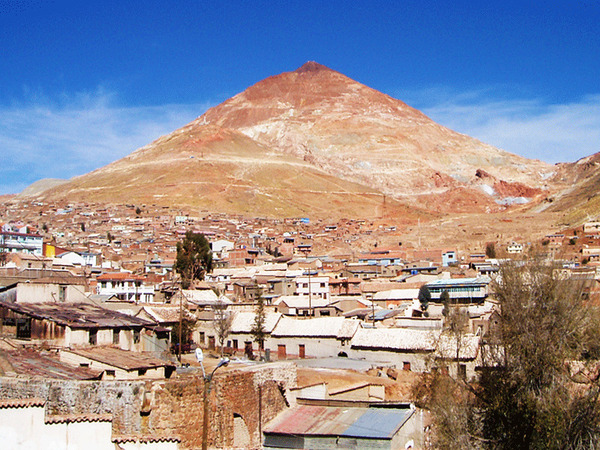 On the way, we will stop in Pulacayo, village that sheltered the second largest silver mine in South America in the 17th and 18th century. It is now almost a ghost town but the museum relates its glorious past. 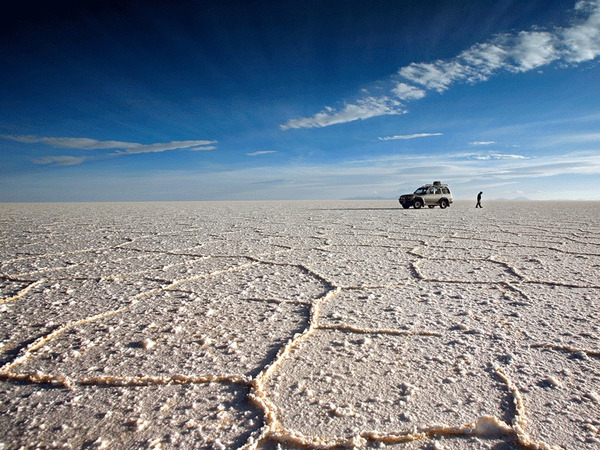 We will arrive in Uyuni at the end of the day (total ride today: 3 to 4 hours, 205 km). We begin today our journey across the Sur Lipez area, elevated region of colorful landscapes and lagoons, rock formations and volcanoes. 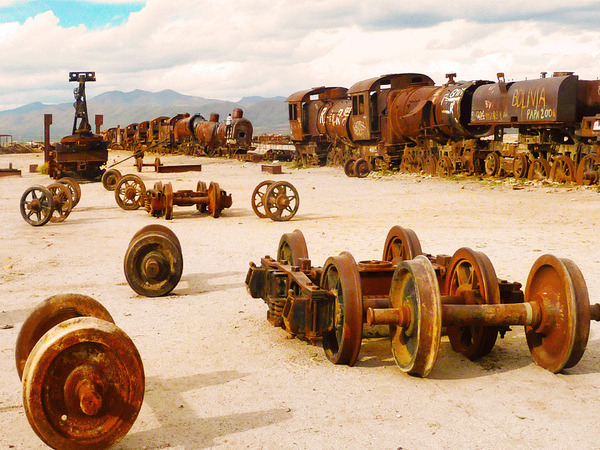 We will start the day at 09:30 am with the visit of the train cemetery on the outskirts of Uyuni. Here a collection of old rusted train engines remind the glorious mining past of the region. 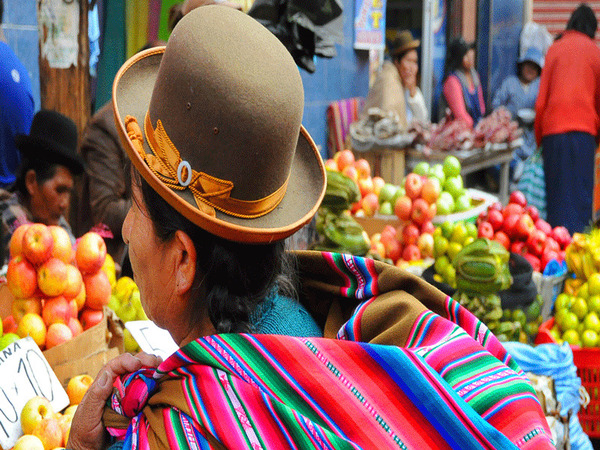 We will then ride south and make different stops on the road to visit villages, in particular the model urbanization of Culpina K. Here the population has decided to waive working in mines and organized to ensure that the whole community can live from the culture of quinoa and from community based tourism. 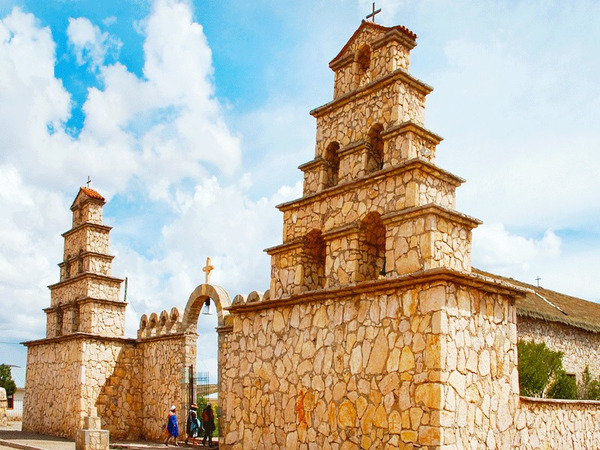 We will have lunch in the village of San Cristobal, where we can visit a beautiful colonial church if we are lucky (it is not always open). 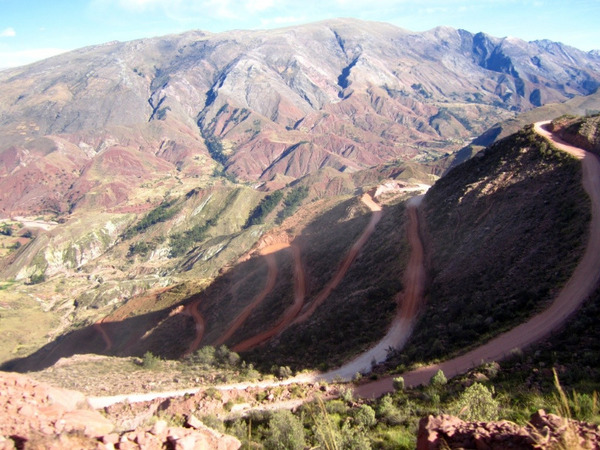 We will then cross the region of Rio Grande to reach the village of Villamar (4022 m.a.s.l.) at the end of the afternoon. Distance covered today in our private jeep: 190 km. 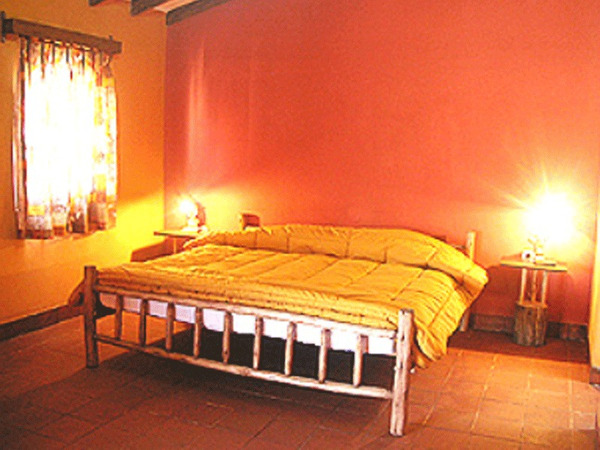 Night at Las Piedritas hostel* (basic comfort). During our second day in the Sur Lipez we will discover the most famous highlights of the region. We start the day with the Laguna Colorada (el. 4278 m.a.s.l.). 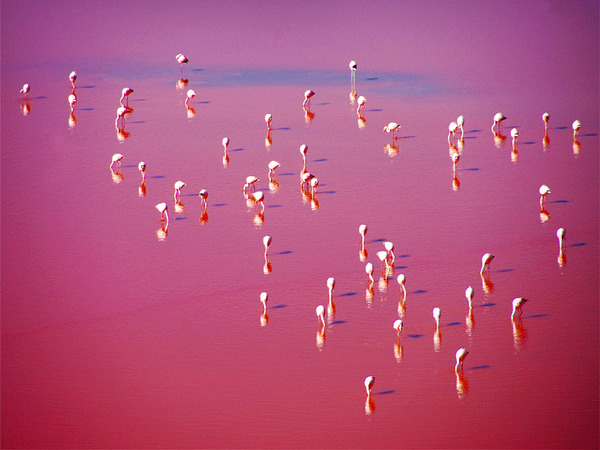 This immense lake of pinkish water owes its name to the presence in its waters of light sensitive phytoplankton, which also attracts thousands of flamingo part of the year. We will then visit the geysers Sol de Mañana (el. 4850 m.a.s.l. ), a volcanic crater with sulphur springs and boiling mud. Next stop: the Polques thermal springs. You are almost 4200 m.a.s.l. 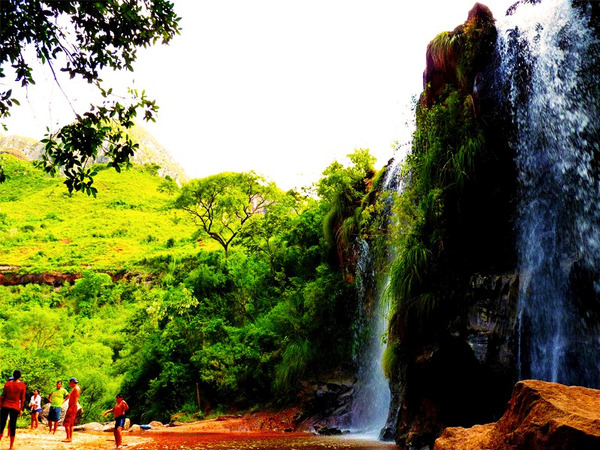 but get ready to jump into hot water (86°F/30°C), surrounded by an amazing frozen landscape. We will then jump back into the jeeps and ride along the Laguna Salada and the Dali Desert (el. 4750 m.a.s.l.). 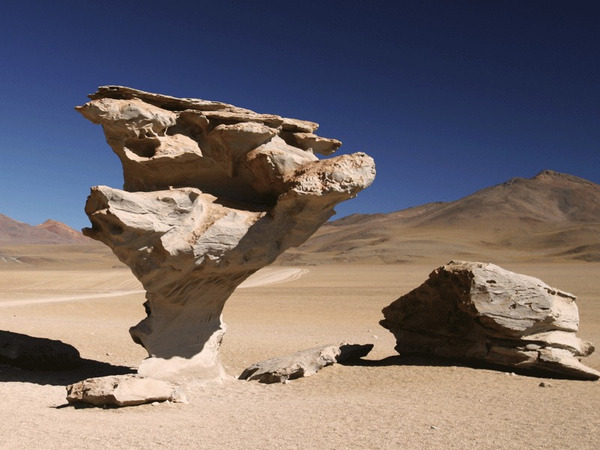 Here the strong wind has created surprising rock formations that reminds the work of the Spanish master. 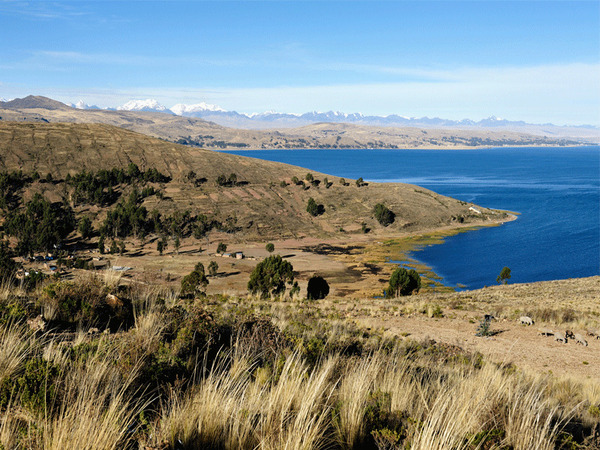 Short before midday we will reach the Laguna Blanca and Laguna Verde (el. 4350 m.a.s.l. ), at the foot of volcanoes Juriques and Licancabur (el. 5704 and 5960 m.a.s.l.). After having driven around 170 km we are here at the very south of Bolivia, close to the border with Chile. From here we will drive 90 km back to the Laguna Colorada, where we will spend the night. Night in a shelter (basic comfort). This morning we head north to the Siloli Desert (el. 4700 m.a.s.l.) and its famous “Stone Tree”. Keep your eyes wide open: it is not unusual to spot some viscachas (Andean rabbits) in this area. We will then ride along the Chilean border on the scenic “Route of the Jewels”, which owes its name to all the lagoons along its way: Honda, Ch’arkota, Hedionda, Cañapa. These lagoons are home to three species of flamingoes. We will stop at the view point of volcano Ollagüe (el. 5868 m.a.s.l.). This volcano is still active and shelters one of the world’s highest open pit copper mines and then cross the small Salar de Chiguana located at the foot of volcano Tomasamil (el. 5900 m.a.s.l.). After a 230 km ride we will reach the village of San Juan (el. 3600 m.a.s.l. ), where we will spend the night. This small village is famous for its surprising mummies of the “Lipez Lords” (1200 after J.C) and its interesting small museum. Today we leave the Sur Lipez and go for a unique moment: driving across the world’s largest salt flat! After a two hour ride we will reach the famous Salar de Uyuni (el. 3650 m.a.s.l.). We will then ride half an hour on the salt desert (34 km) to reach the Island of Incahuasi. This surprising island lost in the middle of the Salar offers an incredible view over the Salar and the several volcanos that surround it. Of volcanic origin, it is covered with stromatolites and giant cacti (stromatolites are fossilized bacterial colonies, first traces of life on earth). In the afternoon, we continue loosing ourselves on the white desert during an hour and a half more (73 km) until arriving to the city of Uyuni. 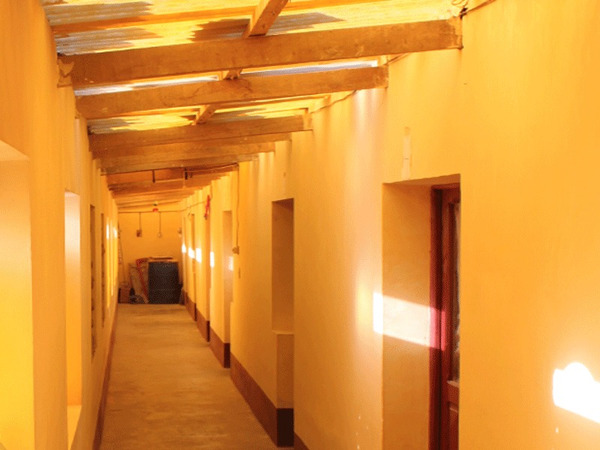 Just before leaving the Salar, we will stop in the village of Colchani to visit its salt exploitation and salt hotel (closed since 2001). 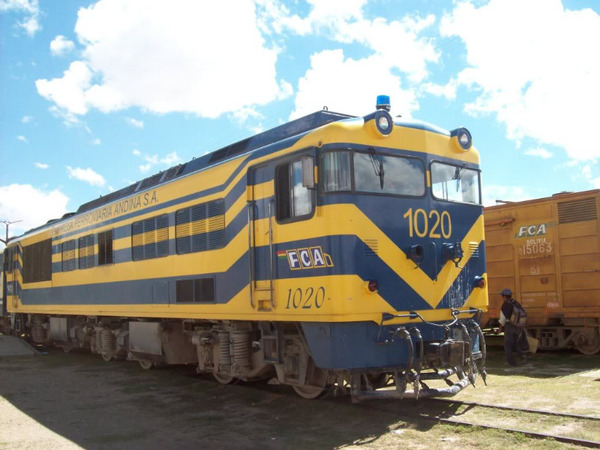 Wednesdays and Saturdays, departure of the train Expreso del Sur for Oruro at midnight. 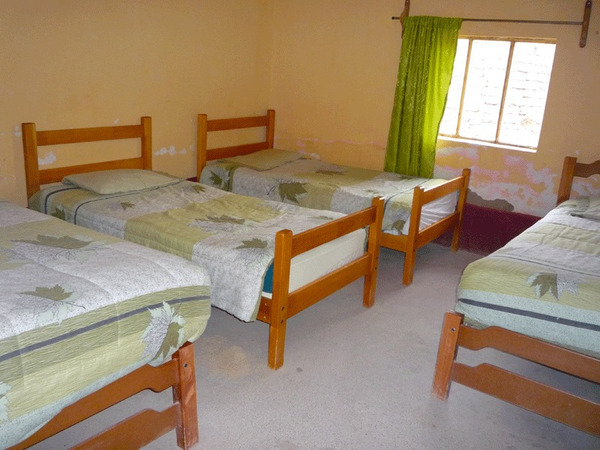 Hotel available until your departure from Uyuni. Arrival in Oruro the next day at 7 a.m. Reception at the train station and private tranport to La Paz. Free time to enjoy the world’s highest capital. Maybe you can have a nice walk in the historical center, go handicraft shopping in the numerous stands of the Sagárnaga street, discover which artifacts are used for the offering ceremonies to Mother Earth ("Pachamama") in the Witches Market or even visit one of the various museums of the city… Or maybe you will prefer see the city from the air taking one of the three gondola lines of the capital? Departure from the hotel at 9 a.m. with a private transport. 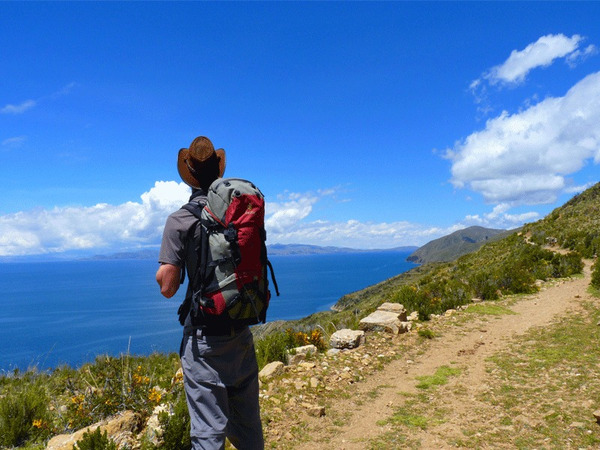 We will follow the Lake Titicaca and the Cordillera Real until Copacabana (3 ½ hours). 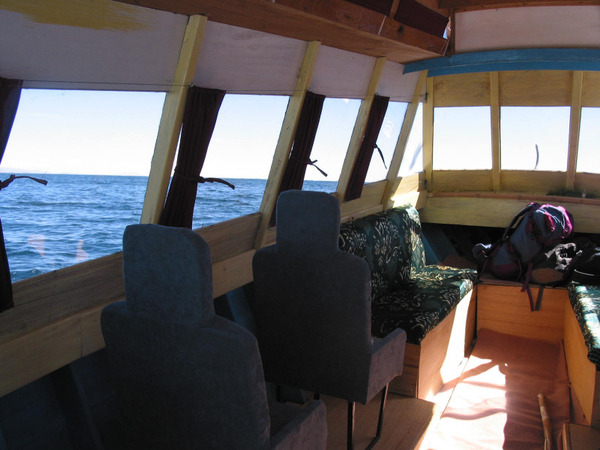 A motorboat will take us to the Lourdes Virgin on the Yampupata peninsula. We will start the trel from there to the village of Yampupata (3 to 4 hours walk). When arrived at the village we will take a boat to the Sun island (1 hour crossing), and enjoy the sunset over the Cordillera Real from the village of Challa. 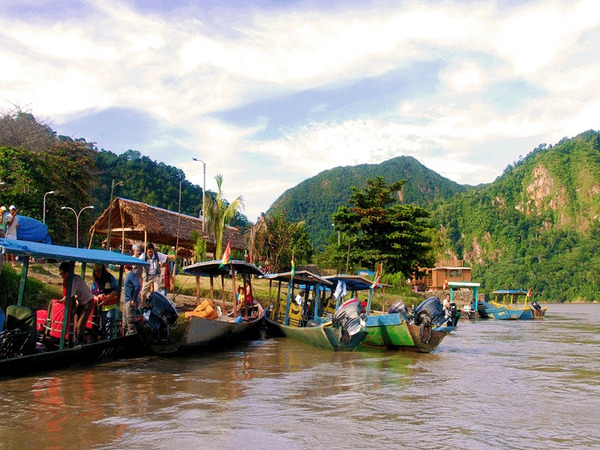 Note: A private boat will be available for 2 days for the transport of the groups and of the luggage during the treks. Night at the hostel Qhumpuri (basic comfort). 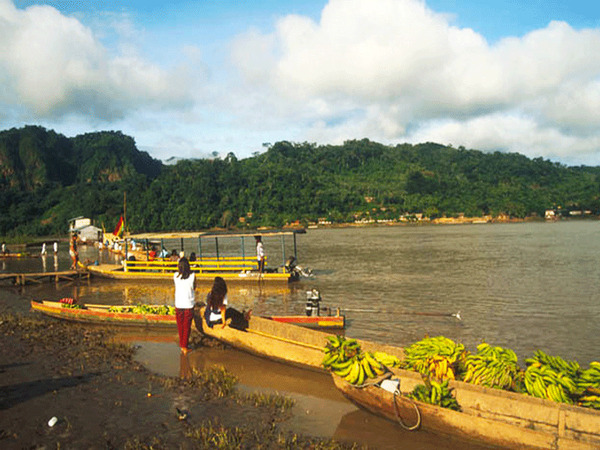 The boat will take us to the village of Cha'llapampa. 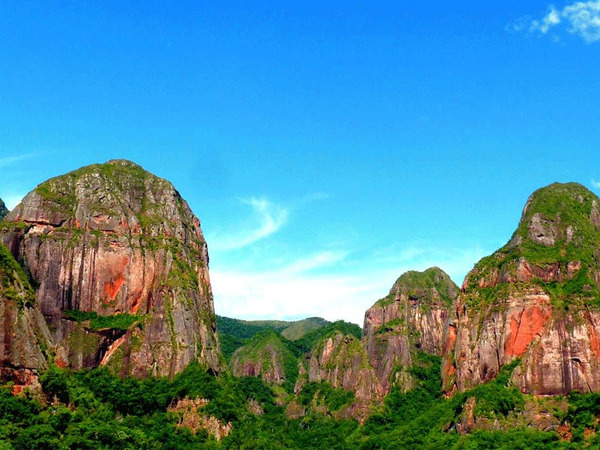 We will climb on the arete to the ruins of Chicana (labyrinth in the aymara language) and the sacred Inca rock. 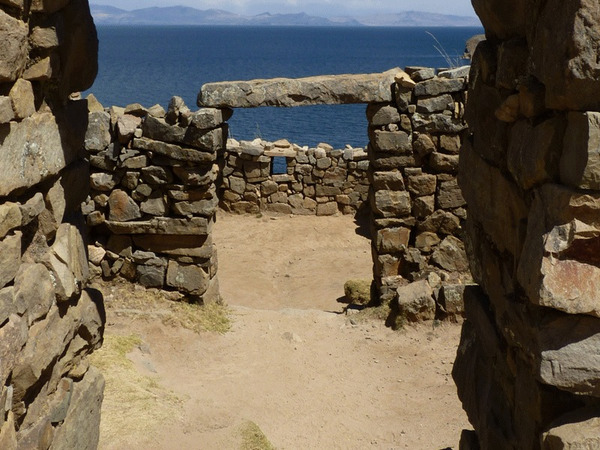 The very beautiful trek on the arete leads to the village of Yumani, south of the island, with the Plkokaina temple built by the Inca Tupac for its visits on the Isla del Sol. Return to Copacabana by boat. Domestic flight La Paz - Rurrenabaque. Night at the Safari hotel***. Departure for a 2,5 hour-trip with our private 4WD (depending on the track conditions) to the Bala camp near the Yucuma river, via the village of Santa Rosa. In the afternoon, a motorboat tour will be a great opportunity to watch many animals around the river. And particularly many different species of birds (toucans, parrots, tapacarés, king fisher, herons and other wading birds…), freshwater turtles, caimans and monkeys (howling, whistling, chichilos). Return to camp at the end of the afternoon. After dinner we will go for a night walk to observe the nocturnal wildlife. In the morning, we will walk on the local tracks searching for the sicuri, the famous anaconda of up to 12 meters long and aged up to hundred years old. During this hike, we can also see some capihuaras (the biggest rodent in the world), tapirs (with a bit of luck) and some medicinal plants, still used by the local inhabitants. In another canoe or motor boat tour in the afternoon, we will fish piranhas. When back to the camp, we can safely swim in the Yacuma River with the Bufeos (pink dolphins) present in the waterways of the great Amazon Basin. Return to Rurrenabaque by 4WD. 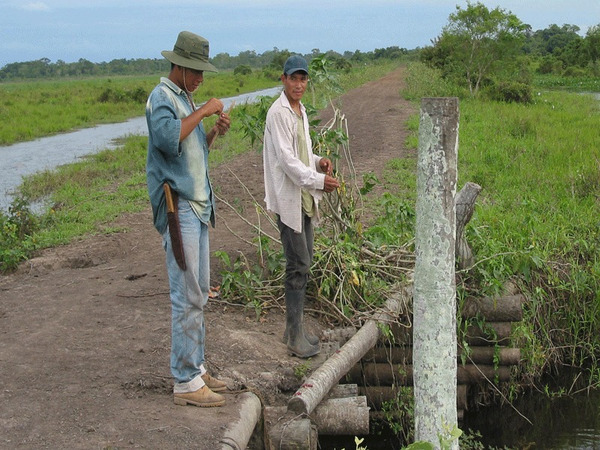 We will stop on a lagoon along the way to try one last time to fish some piranhas or bentons, small carnivorous fishes, prisoners of the small lagoons left after the rainy season. Transfer at the airport for the return flight Rurrenabaque - La Paz in the afternoon. Lunch and dinner are not included. A private driver will pick you up at the airport and drive you to your hotel. Our private driver will pick us up in the hotel lobby at 09:00 am for a half-day tour around the best points of view over the city and into the Moon Valley. La Paz, world’s highest capital elected in 2014 as one of the New 7 Wonders Cities, is surrounded by the high picks of the Andes. From many parts of the city we can admire the white summits of the Cordillera Real and the imposing Illimani, protector of the city. From the K’Illi K’Illi mirador and the Laykakota Park we will enjoy a panoramic view over the capital. The Montículo, in the bohemian Sopocachi is the classical meeting point of lovers and newlyweds for romantic pictures. Since 2014 La Paz is proud of its new gondolas. From the sky the panorama over the city and the mountains is unique and we can get an impression of the social gaps while flying over different neighborhood. We will then drive to the south, cross the rich "Zona Sur" and get out of the city to enter the Moon Valley. Here we can enjoy the quietness and walk among the lunar rock formations during an hour. Transfer in the morning to the Güembé Park, 15 minutes from Santa Cruz. This 24 hectares paradise is a mix of tropical forest, lagoons and crystal clear water, and also keeps one of the biggest "butterflies house" in the World and a orchids collection. 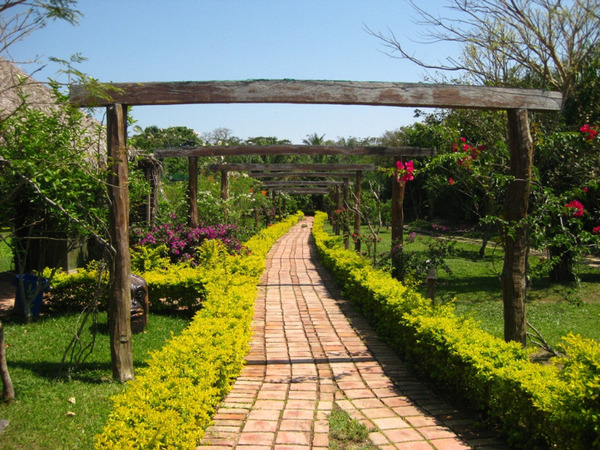 Guided visit (in english) of the buildings (butterflies house, butterflies reproduction laboratory, orchids temple, termites castle...) then free time, to enjoy a swim, a kayak tours or a hike along marked tracks in the nature. The Casa Patio hotel boutique is located in a residential aerea close to the golf course Las Palmas and at 15mns by taxi to the main square of the city centre. 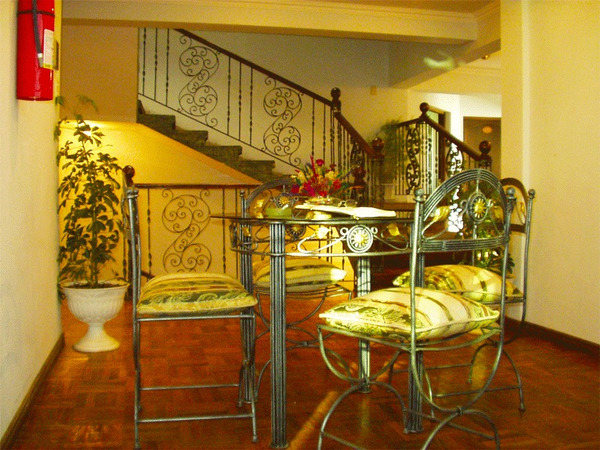 The hotel offers six bedrooms only and they are all different and decorated with antiques items. The hotel is very comfortable and you will enjoy your stay there. The owners Nicole and Miguel will welcome you personally and you will feel as you were at home. Also, they are good cookers and you can ask for home dishes of their mediterranean cuisine. 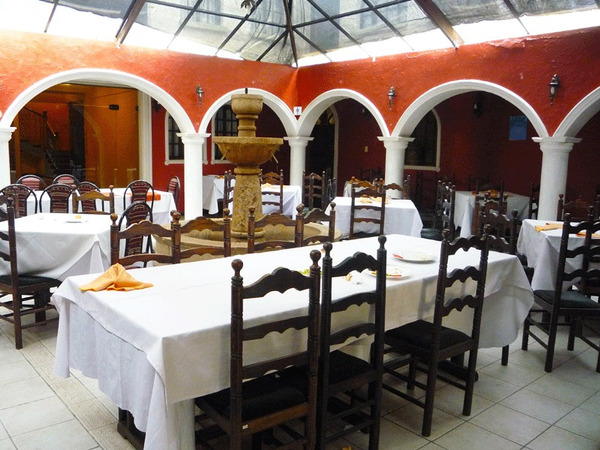 This 4 -star hotel, built in 18th century, has a privileged location in the centre of the colonial city, Sucre.This hotel is famous for its beautiful antique furniture, nicely decorated rooms and peaceful sunny terraces full of flowers, which take you back to ancient times. From the highest terraces you may enjoy one of the best panoramic views over our ancient white city, the green mountains behind it and the intense blue of skies.They offer you not only the grand style of the colonial past, but also the convenience and comfort of the modern world, given that all their rooms have been designed to make your stay as enjoyable as possible. 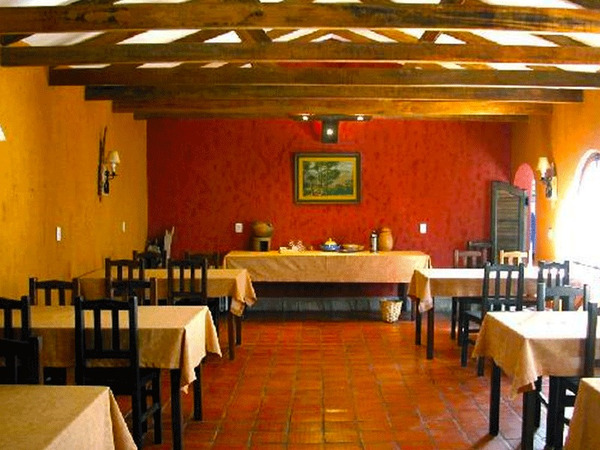 The hotel is situated in the historic area of Potosí just a few steps from the historic and touristic landmarks such as churches, monasteries, monuments and Main Square. 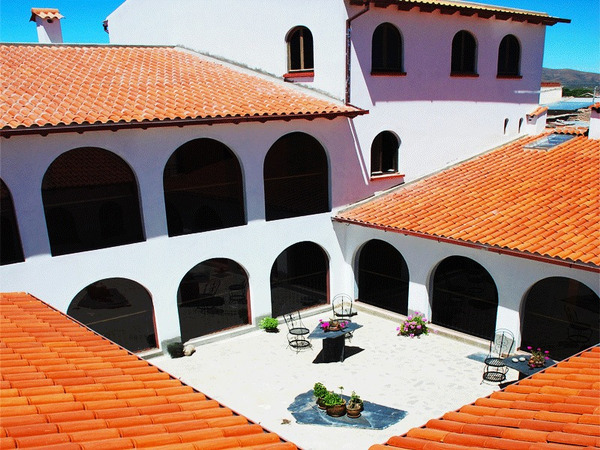 The building style dates from the colonial era, which is why the facilities were built with a cozy design to provide a warm atmosphere and makes your stay enjoyable. 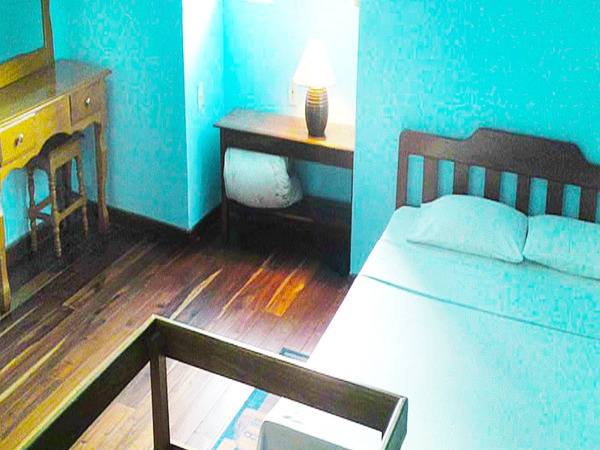 This small inn in the village of Villamar is undoubtedly the best place to stay a night or two, enjoy a really fair comfort, good food prepared by the owner all of this for a very affordable price. 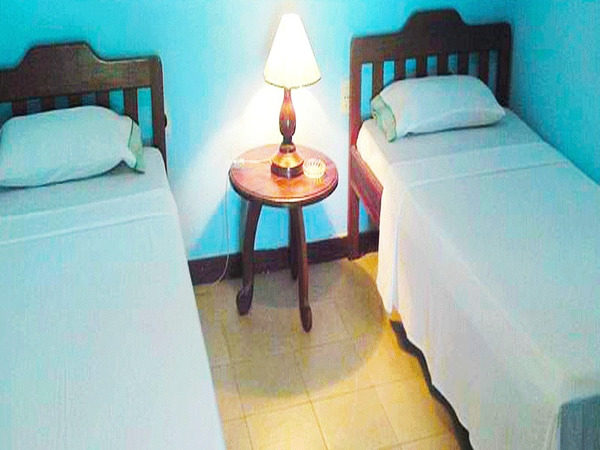 The rooms are equipped with private bathroom and hot water. 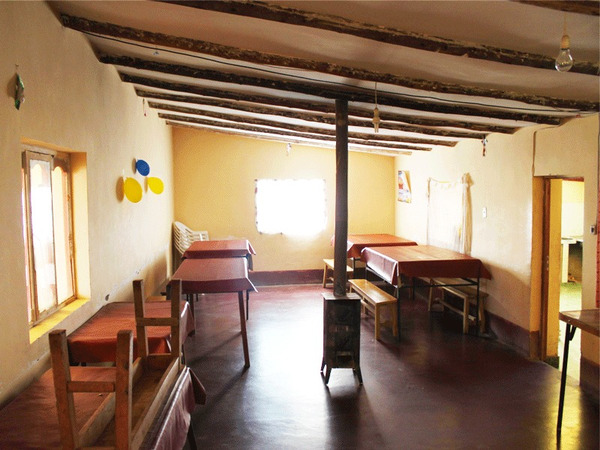 This basic comfort shelter is situated in Huallajara, very close to the Laguna Colorada. Don Fidel and his daughter Pascuala manage the shelter together. The scenic view over the Laguna from the shelter is just stunning. 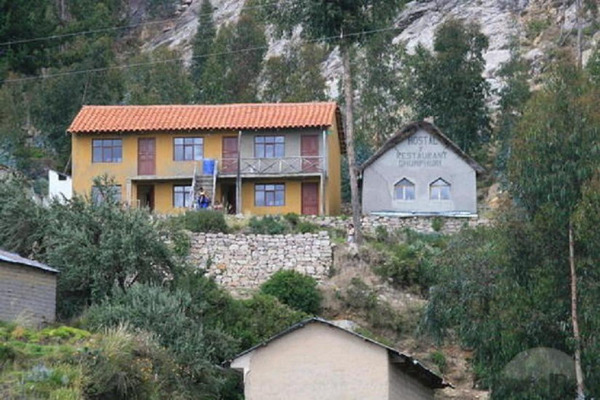 The small hotel of Qhumphuri, is located in Challa, little village at the northern part of the Sun Island, on the Titicaca Lake. The welcoming is excellent and the food delicious. The hotel overhang the bay. Its rooms, equiped with private bathroom and toilets, offer stunning view over the lake. 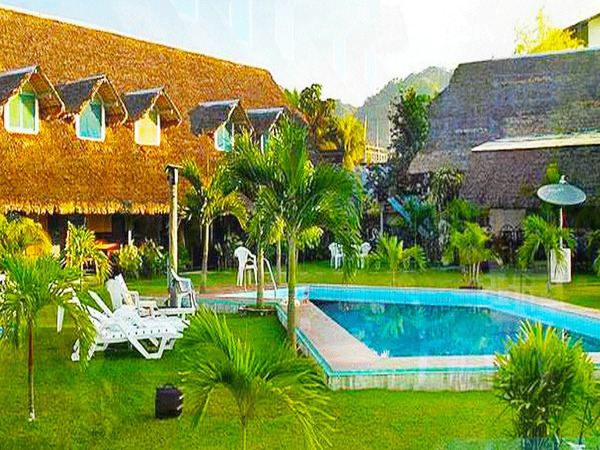 HOTEL SAFARI situated in the foothills of Río Beni, with an extraodinary view of the nature, in Rurrenabaque.